Artificial intelligence (AI) and other new technologies, along with CFOs and their finance teams, all have significant roles to play in transforming companies into digital organizations, according to SAP CFO Luka Mucic. 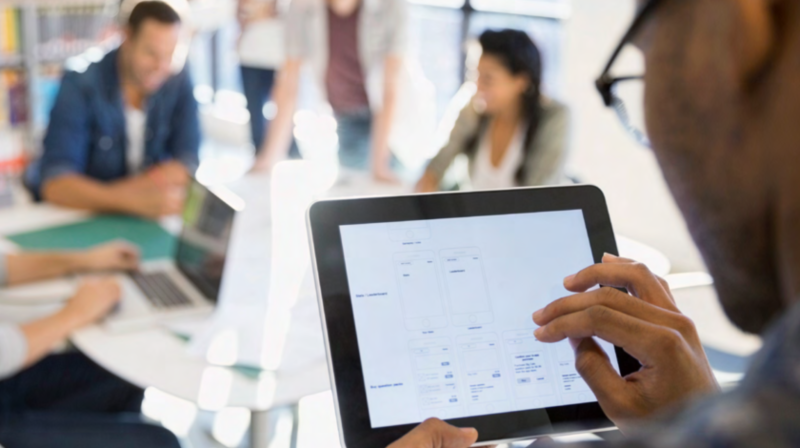 “Innovative technologies are transforming the role of CFOs and their organizations today,” he said in a keynote Feb. 5 during the online SAP Finance and Risk Management Virtual Event. The CFO should also be the “co-navigator” of a company, who works with the CEO to find profitable ways to implement an organization’s strategy, he said. That co-navigator role is important because, “in today’s disruptive and digital economy, companies must transform and reinvent their business models to remain relevant, and finance plays an important role in this transformation,” he explained.